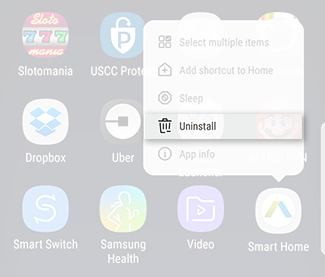 Galaxy Note8: How do I uninstall an app from my Samsung Galaxy Note8 (SM-N950W)? No longer using an app? Free up some space on your phone by deleting it.